YouTube and Teespring are expanding upon a partnership launched last summer at VidCon, whereby links to buy creator merch were integrated under YouTube videos to make the shopping process more seamless. After launching stateside, the so-called Merch Shelf integration is rolling out across the Europena Union — namely in France, Germany, Italy, the Netherlands, Portugal, Spain, and the U.K. — to roughly 10,000 creators this month. Merch Shelves have clocked some impressive sales stats for U.S.-based vloggers. YouTube says that Merch Shelf clickthroughs were 30% greater than other sources of traffic from YouTube, including description box links, annotations, banner links, and commerce cards. YouTube also said that early adopters like Lucas The Spider, Aphmau, and Phil De Franco have seen daily unit sale increases of 70%, 54%, and 88%, respectively. Aphmau’s fans purchased nearly 1,000 plushies, pillows, and blankets over the past two months, while DIY gardening channel Garden Answer has seen incomes increase by 21% thanks to sales of custom coffee mugs and apparel. 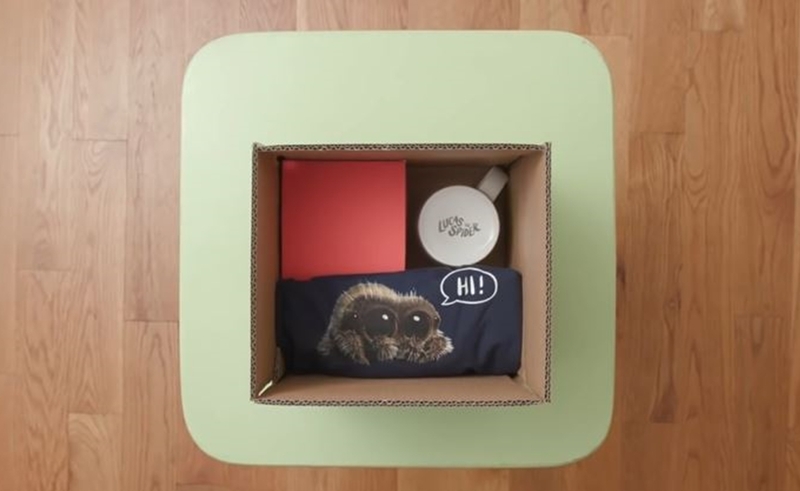 Lucas The Spider sold $1 million worth of plushies via Merch Shelf in just 18 days earlier this year, while Will Smith collected $20,000 (for charity) on Teespring in just two days. Merch Shelves, which automatically update with new products after they are designed on Teespring, functions on both mobile and desktop devices. YouTube is rolling out the feature for EU creators amid an ominous climate across the pond, as CEO Susan Wojcicki said that a controversial copyright law called Article 13 could result in the shutdown of millions of channels in Europe.